Length 70 mm, 70 mm, Stem Clamp ID 28.6 mm (1-1/8"), Handlebar Centre OD 31.8 mm, Rise 0 deg. Constructed of 6061-T6 alloy with wide 4-bolt faceplate. 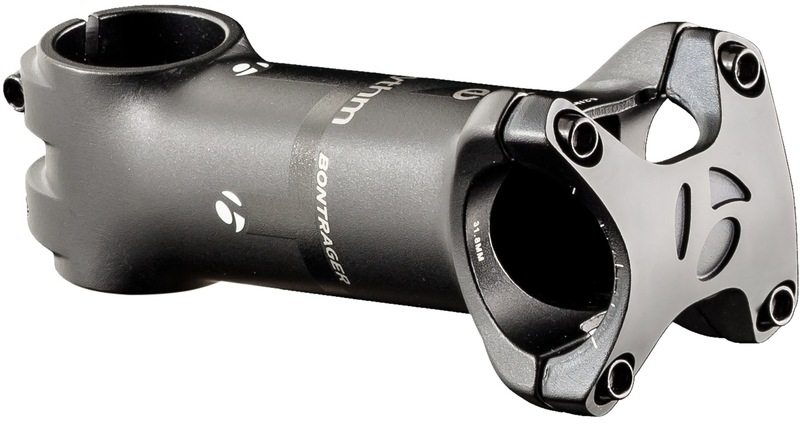 Opposing 2-bolt clamp provides secure interface with steerer tube. Uses M5 corrosion-resistant steel bolts with 5.2Nm torque spec. Not for use on carbon steerer tubes. Safe for use with alloy or carbon handlebars.